At WBC, the first hour of Sunday morning (9:00am-9:45) is a time for biblical instruction for both adults and children. Our intent is to shape the theological worldview of the participant. There is theological continuity in all our instruction. 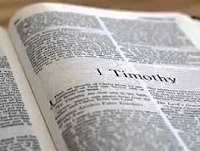 Our biblical content is shaped by our "Theological DNA" and our 9AM study is a reflection of this. "The Bible tells a single Story with Jesus at the Center." This simple idea shapes our BY DESIGN curriculum that walks every age demographic [pre-kindergarten thru Adult] through the entire Bible in three years. There are a host of other subjects taught such as DISCOVER 101, DEEPEN 201, etc. and other demographic defined gatherings at 9AM on Sundays. However, the "backbone" of our 9AM hour is BY DESIGN. In addition, we are offering two classes to "equip the saints for the work of service, to the building up of the body of Christ" (Eph. 4:12). 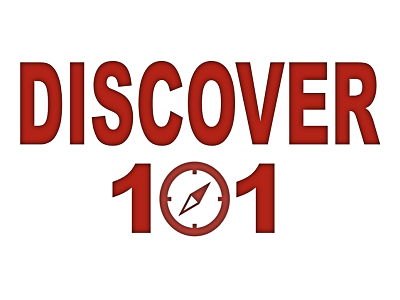 The purpose of Discover 101 is to help you know WHO WE ARE. We believe the Bible tells a single Story and at the center of this, is JESUS. 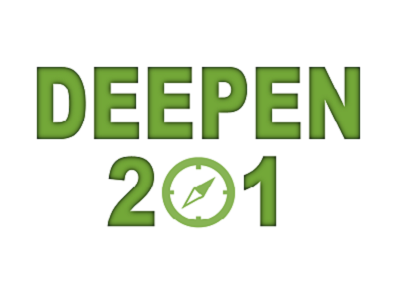 The purpose of Deepen 201 is to help you know WHAT WE TEACH. This class touches on areas of study that we believe are essential to understanding the Christian Life. Grow 201 is a condensed version of "Reigning Grace", meant to fit in a 45 minute teaching period.